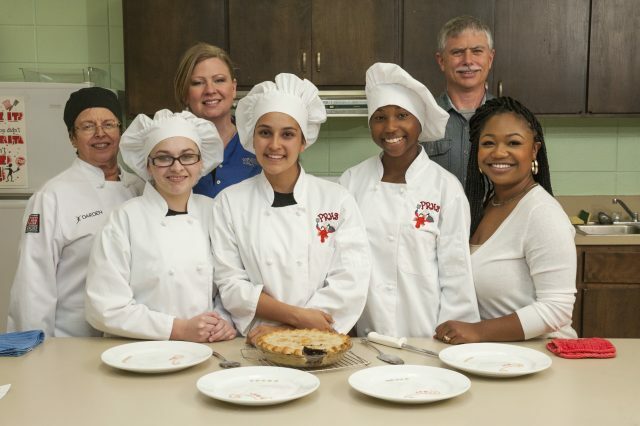 ProStart® Recipe Competition encourages creativity and cooking skills. 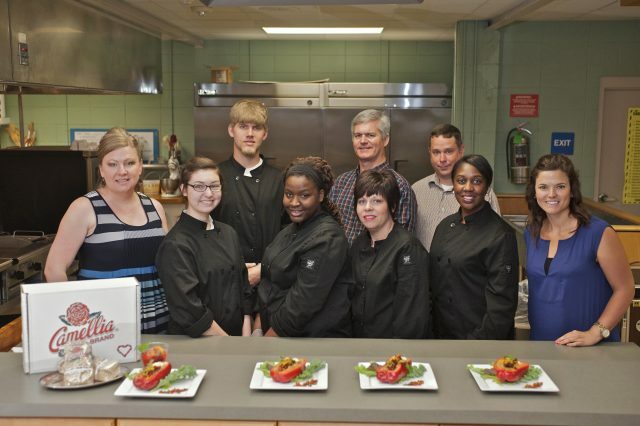 The Louisiana Restaurant Association Education Foundation (LRAEF) has been providing support and resources to students interested in a career in the food service or hospitality industries since 1995. 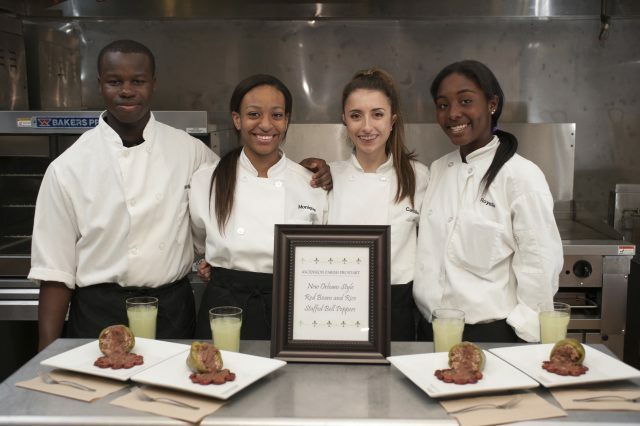 With a Board of Directors comprised of restaurateurs, industry experts, and educators, the LRAEF offers access to real-world expertise and opportunities to practice the craft to students across the country. 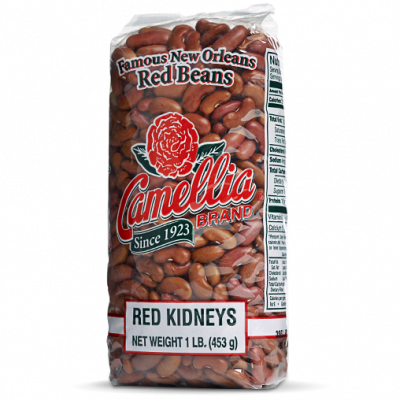 The Louisiana ProStart® Recipe Competition — featuring dishes made with Camellia beans — was no exception. During our travels across the state, we met many creative and enthusiastic student chefs who amazed us with their fresh ideas for cooking with beans. The team of judges — Connelly Hayward from Camellia, Wendy Waren from the Louisiana Restaurant Association, and Brendan Young, Chef at Squeal Bar-B-Q — tasted dishes from appetizers to desserts, all of which were delicious and demonstrated the students’ solid knowledge of flavors and technique. It was truly a difficult task to choose a winner, and we applaud the efforts of all involved, along with enjoying every bite! Pearl River High School! 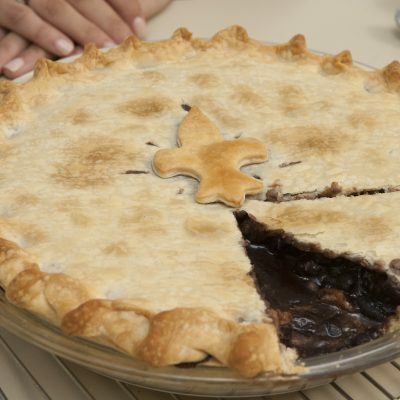 Team members Brianna Hale, Isabelle Rigby, and Savannah Walker created a truly delicious “Blapple Pie” made with apples and black beans — which means you can enjoy a fabulous dessert that’s good for you too. 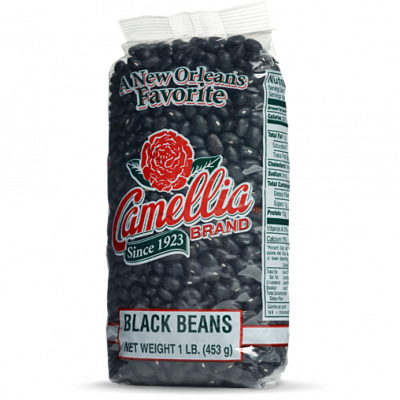 Not only that, but the black beans added a depth of flavor that worked really well with the cinnamon and cayenne pepper, in a way we would never have imagined. 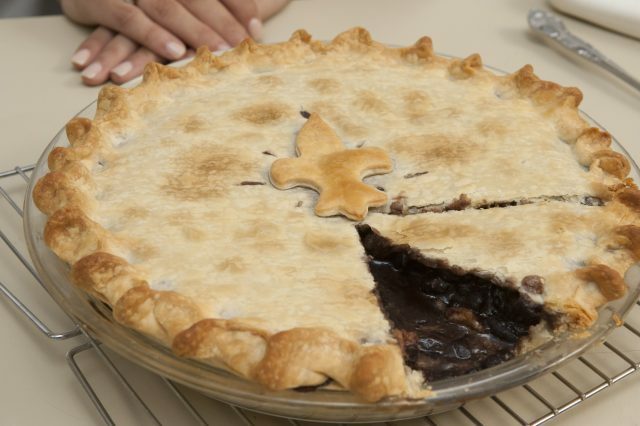 Their innovative recipe won us over, and we’re proud to award them the first prize. A unique twist on an old favorite. 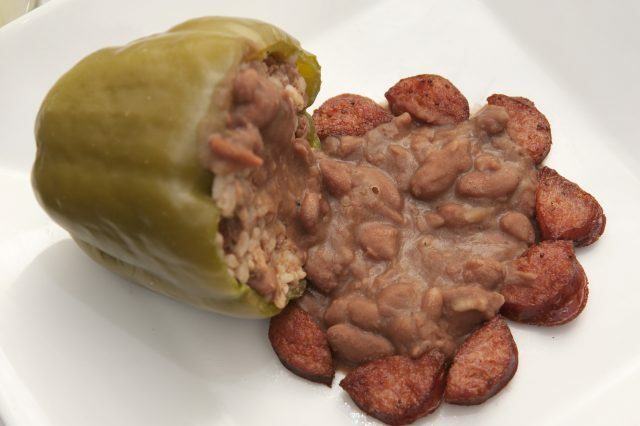 The team at Ascension Parish ProStart® School — Taylor Christy, Emma Boyd, Royell Cobb, and Marquise Bell — took a familiar dish, stuffed peppers, and added a little local flavor with their “New Orleans-Style Stuffed Peppers.” Adding red beans, sausage, and rice to the mix resulted in a dish that is familiar — but even better than you remember. 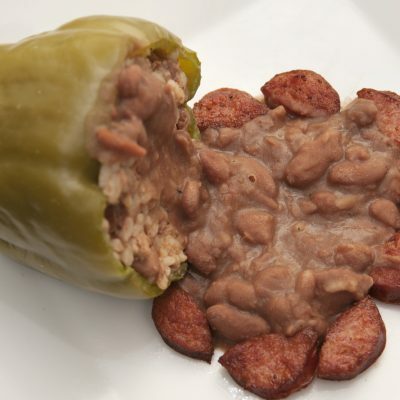 The smoky flavor of the beans and the meaty richness of the sausage made this dish a standout, and garnered the team a place as the first runner-up. Future advocates of our culture. 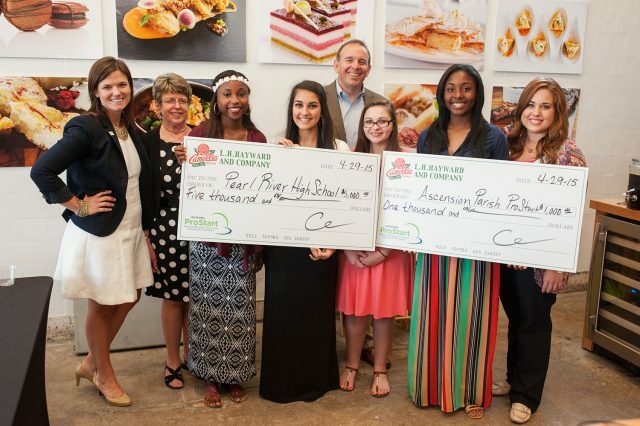 We’re proud to have have been a part of a worthwhile endeavor like the LRAEF ProStart® Recipe Competition, and even prouder of every one of the fantastic student chefs who entered. Keep cooking — and we look forward to trying more of your dishes in the future!